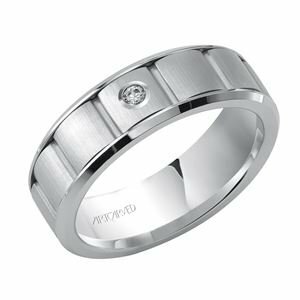 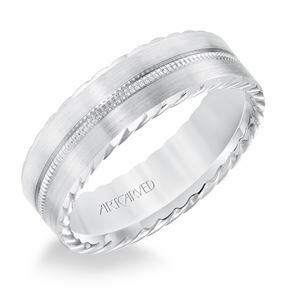 Over a century ago the skilled ArtCarved artisans created the first seamless wedding rings allowing for greater comfort of fit. 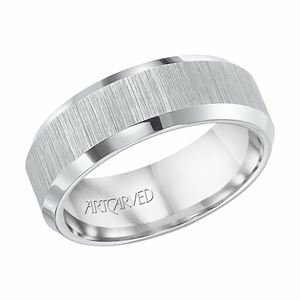 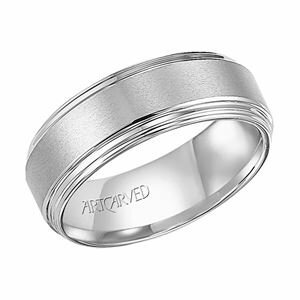 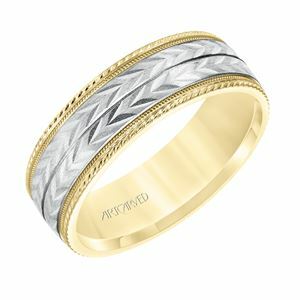 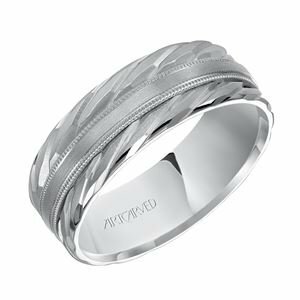 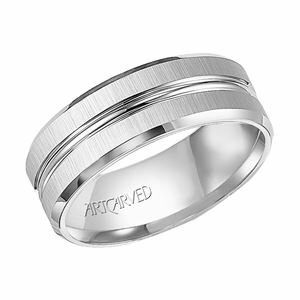 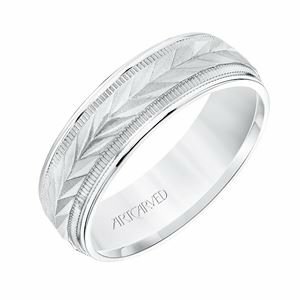 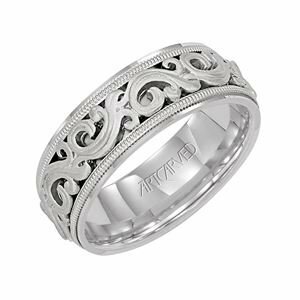 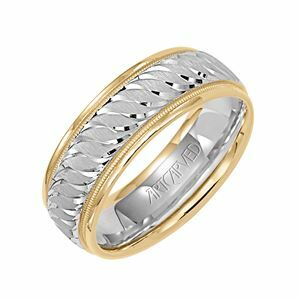 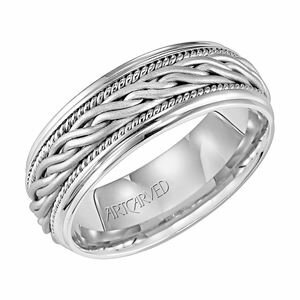 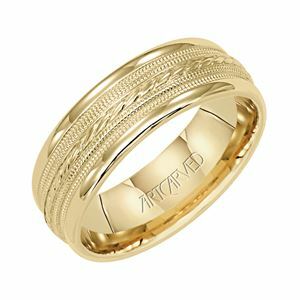 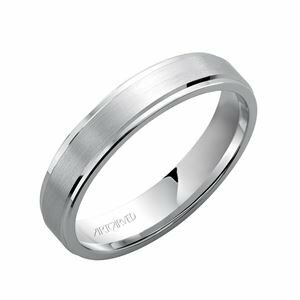 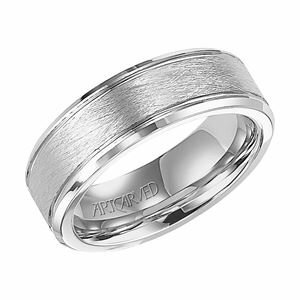 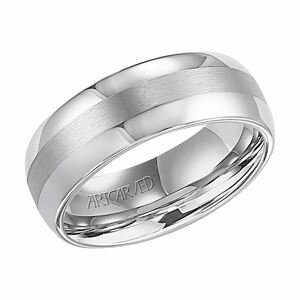 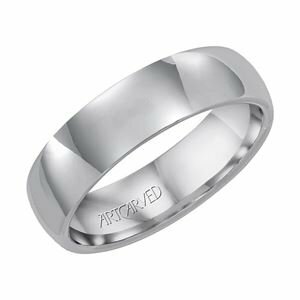 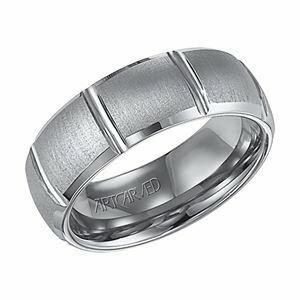 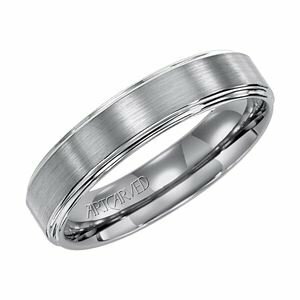 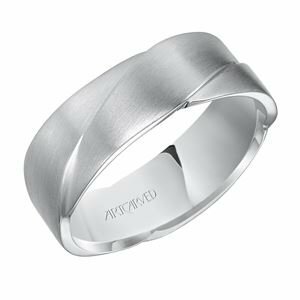 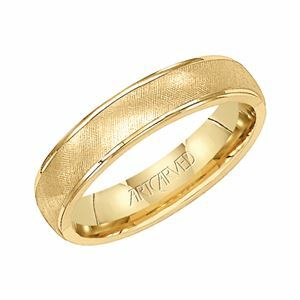 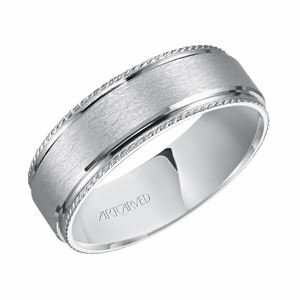 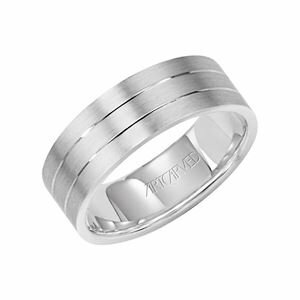 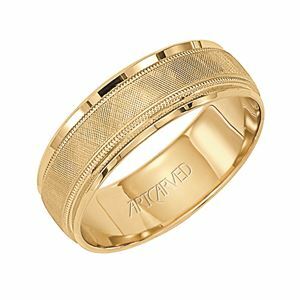 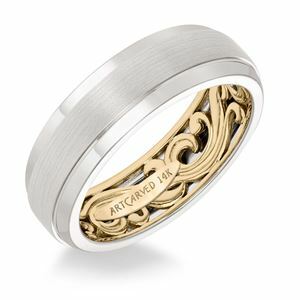 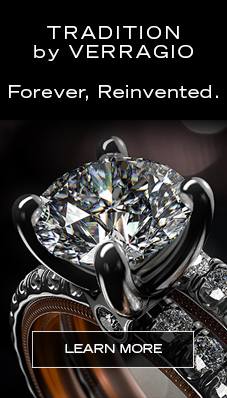 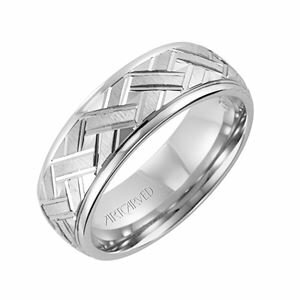 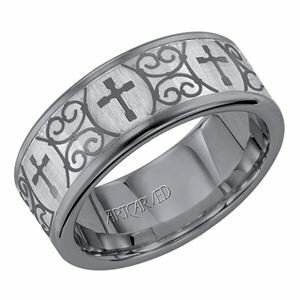 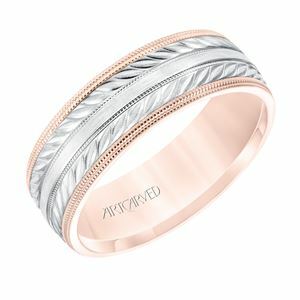 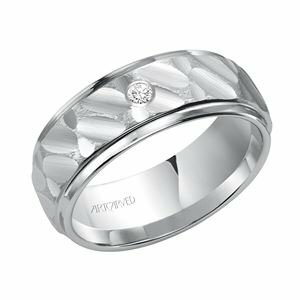 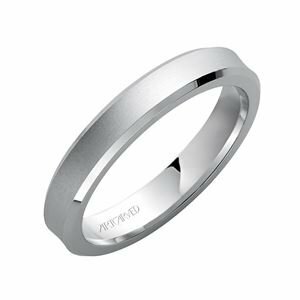 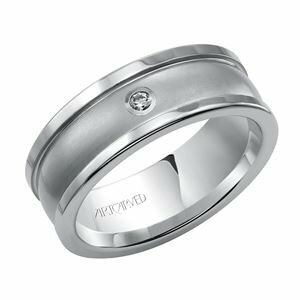 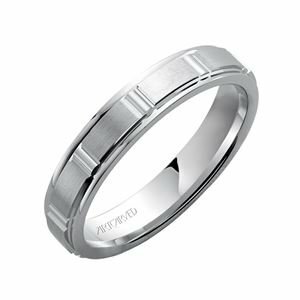 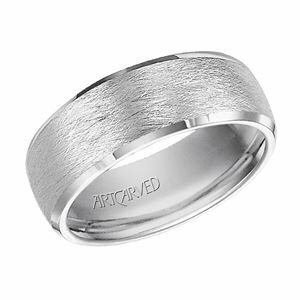 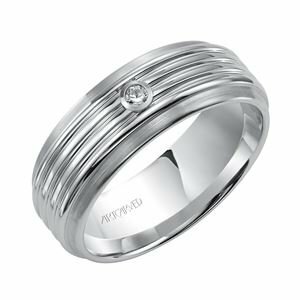 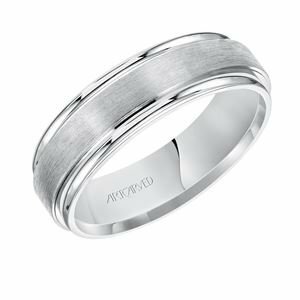 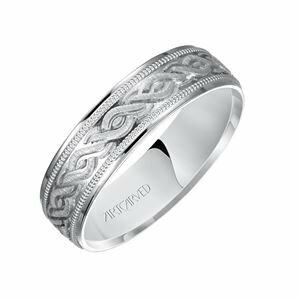 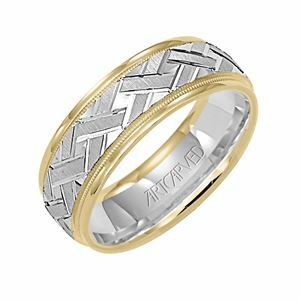 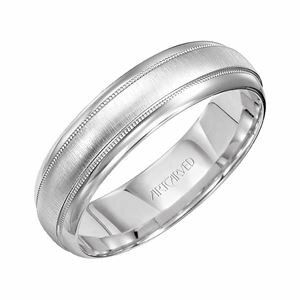 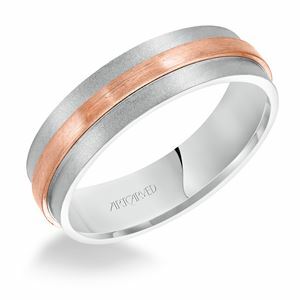 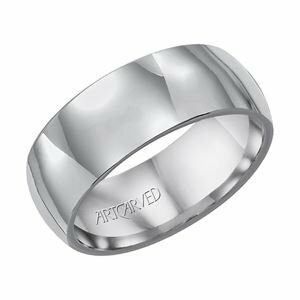 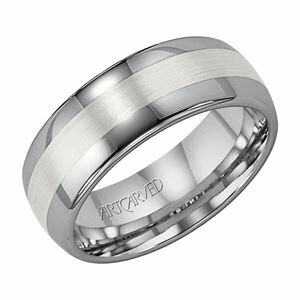 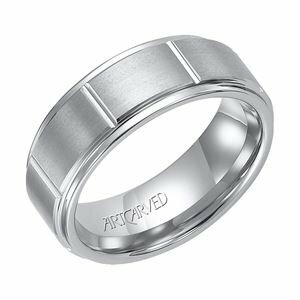 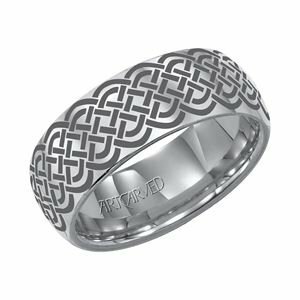 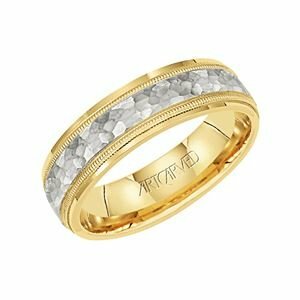 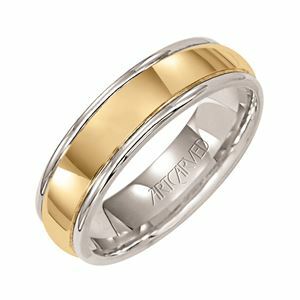 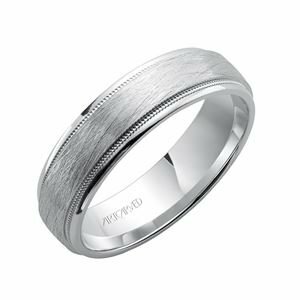 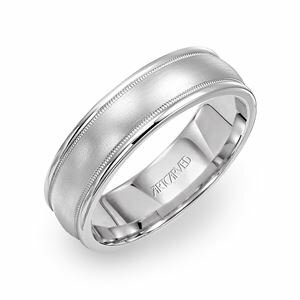 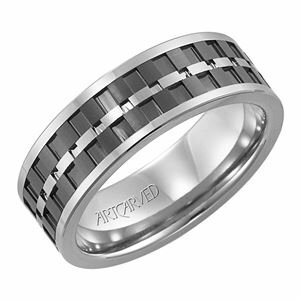 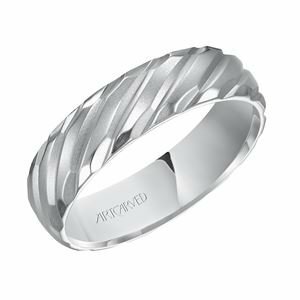 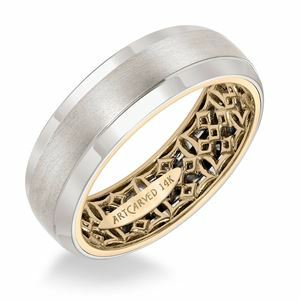 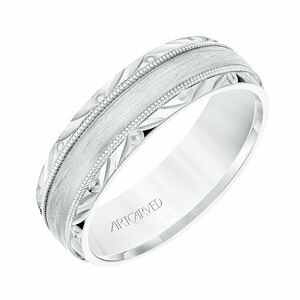 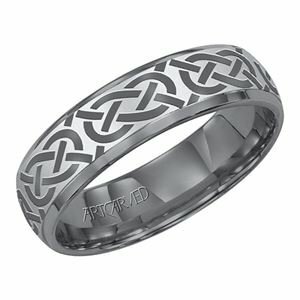 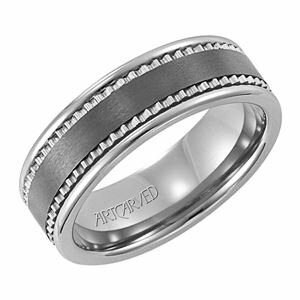 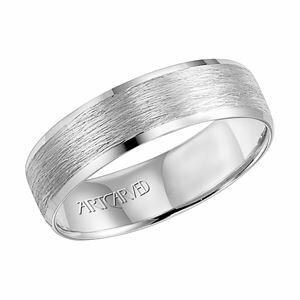 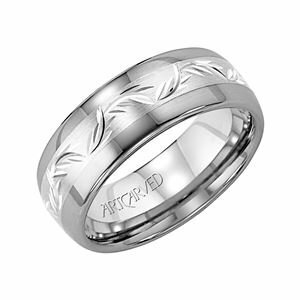 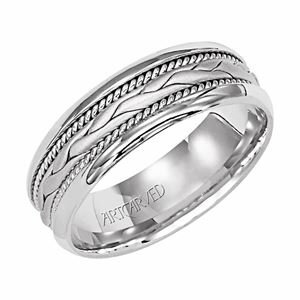 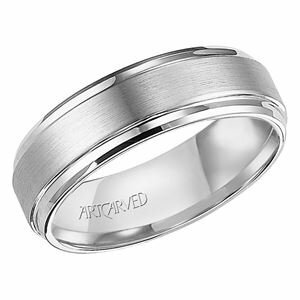 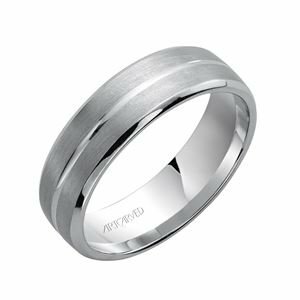 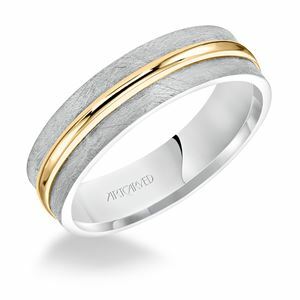 With innovation and craftsmanship at the heart of the brand, ArtCarved introduced the first "carved" wedding rings opening up a new world of design detail and styling. 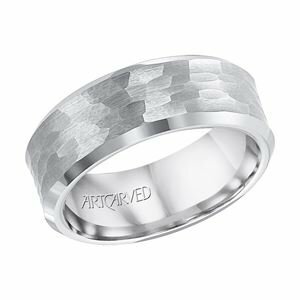 But it wasn't just the rings that ArtCarved changed, as soldiers went off to WWII ArtCarved popularized the dual ring ceremony so that both spouses could have a symbol of their love and commitment. 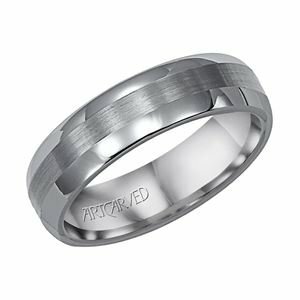 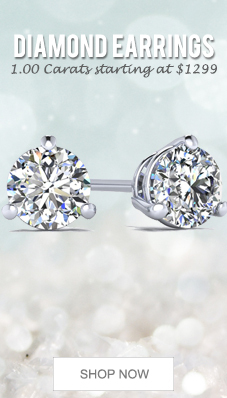 This 'new' tradition has become the standard for how couples now symbolize the meaning of 'I do'.